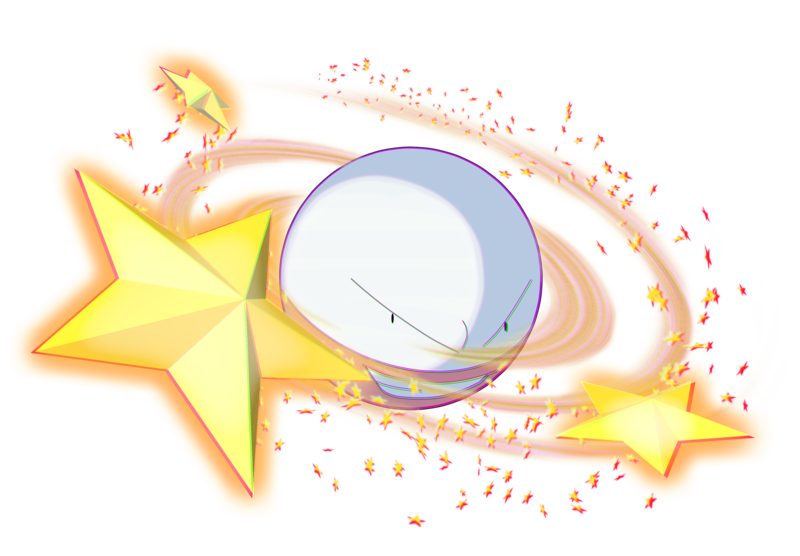 #101 Electrode used Explosion and Swift! Swift is a Normal-Type move introduced in Generation I, and was TM Move TM39 in Generations I and II. It has moderate power and hits the opponent with 100% accuracy. In Generation I it could even hit opponents in the otherwise invulnerable stages of the Dig and Fly moves. But in Generation II and onward, the move could no longer affect those in Dig and Fly. 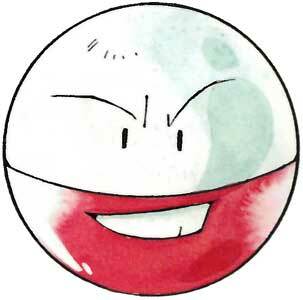 Evolving from Voltorb at Level 30, Electrode is another Pokemon that disguises itself as a Pokeball. Only the colors are reversed with white on top and red on the bottom. 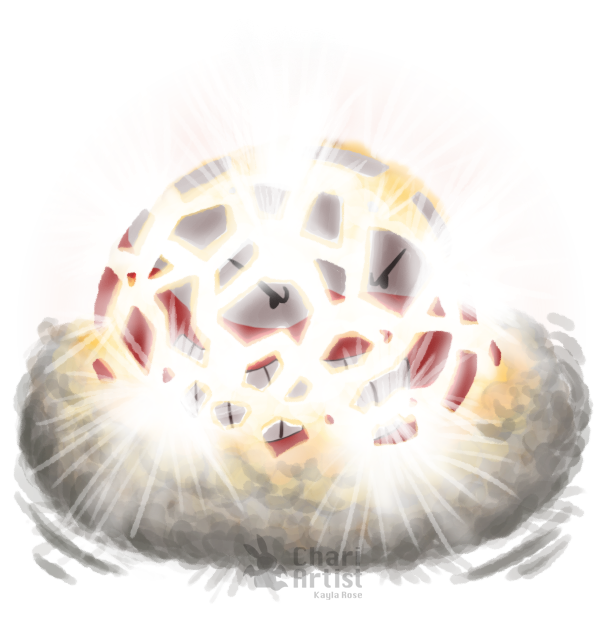 Like Voltorb, it consumes electricity near power plants. As it consumes so much energy it has a tendency to occasionally cause blackouts. The more energy it consumes the more faster it becomes too. And like Voltorb, if disturbed it will explode. 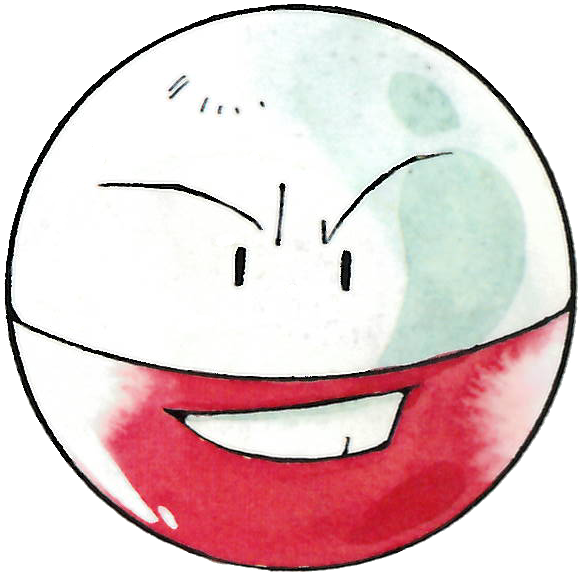 The effects are the same as that of Voltorb; Electrode will perish in the process.